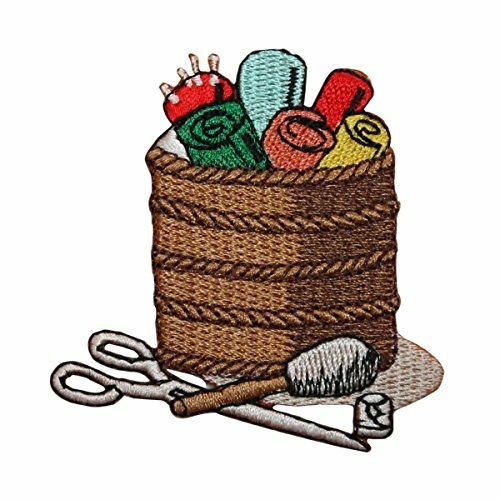 ID 7556 Basket of Sewing Supplies Patch Craft Sew Embroidered Iron On Applique by Mia_you at dstclub.org. MPN: 689715175649. Hurry! Limited time offer. Offer valid only while supplies last.